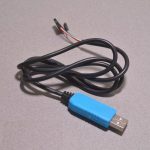 Have you ever wanted to hook up a Raspberry Pi to a monitor lacking an HDMI input? 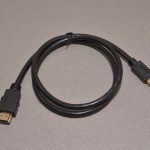 This 3' HDMI to DVI cable can help! 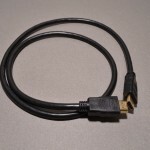 Plug the HDMI end into your Raspberry Pi and the DVI end into your monitor and you will be up and running in minutes! This product works great with our Raspberry Pi VESA mount to create a simple Pi based workstation. SKU: CAB-043. Categories: Cables & Accessories, HDMI. 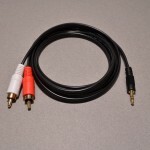 Tags: Cable, HDMI.